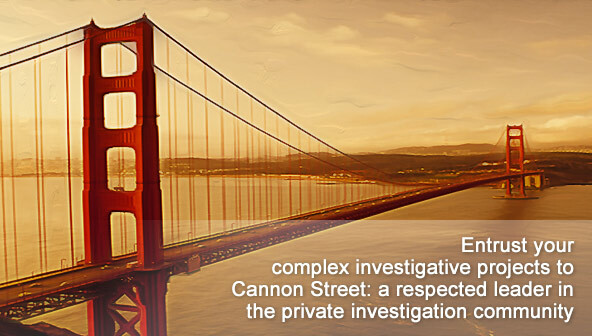 Cannon Street utilizes trusted professionals as associates to conduct field investigation combined with in-house database research capabilities, managed in detail until the completion of a given project. Copyright © 2014 Cannon Street. All Rights Reserved.